Still being on a high after finishing the Naruto manga. I was really exciting to continue reading the light novels that came out. I decided to purchase Kakashi Gaiden and translate it myself. I was probably a little optimistic as it took me a long time to read one page. 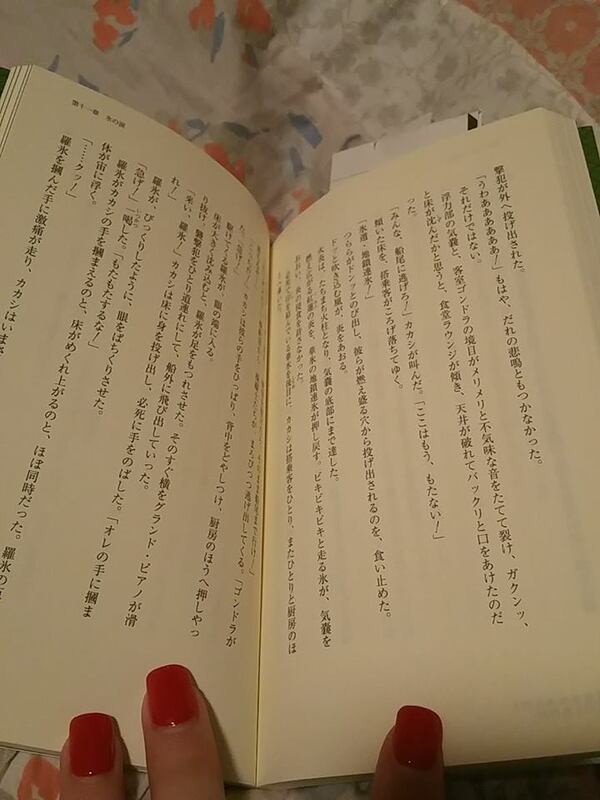 Searching online for help I eventually found someone on Reddit who had translated each page and left a lot of the original Japanese text on so I could read it and continue to learn. You can find the translation that OrganicDinosaur did here. It helped me a lot. If you read it definitely tell him how awesome it was. I have to admit the Prologue left me a little confused. Probably because I read it in Japanese. After that though the story flowed and definitely improved. I didn’t imagine I would be reading about ninjas on a blimp. It seemed so unnreal but it worked. 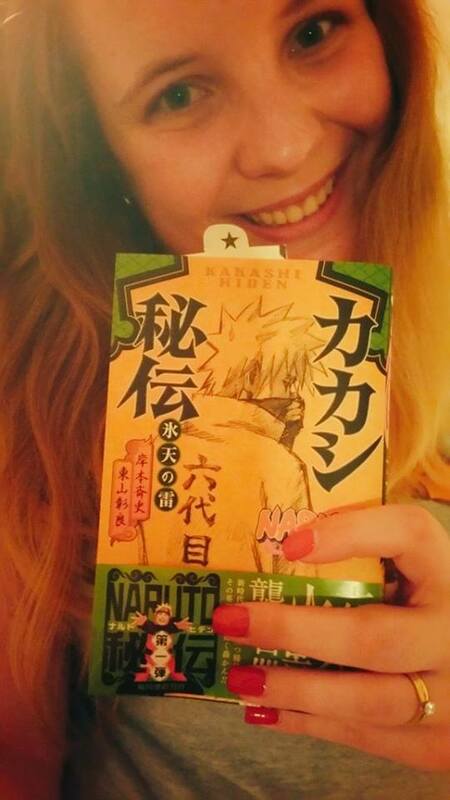 I think the novel worked fine without Naruto in it. He wasn’t even missed. Kakashi worked well as the main character.